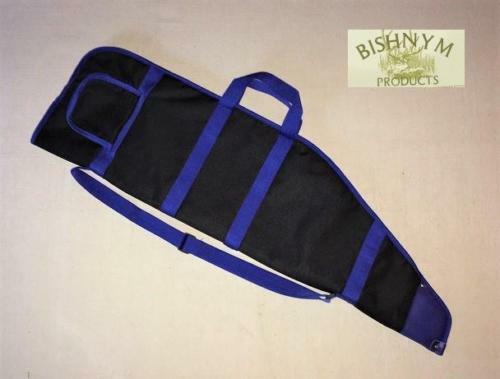 Lovely Extra deep Air Rifle slips available in 3 sizes. Sheepskin fleece lining for protection and padding. Leather end provides added protection for muzzle. Extra deep for scoped rifles.